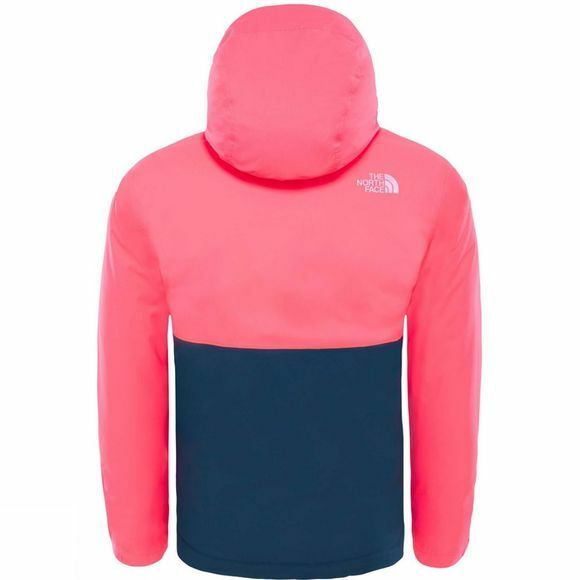 The Kid's Snowquest Plus Jacket from The North Face is a warm and waterproof jacket that is ideal for all day outings on the slopes. 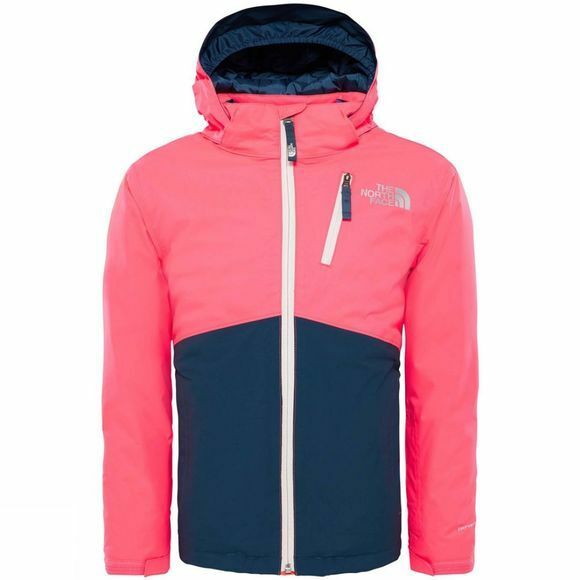 Perfect for powder play it utilises Heatseeker insulation for warmth and a DryVent shell to protect against wet weather and moisture from tumbling over mid run. The powder skirt keeps everything on the outside and the hood can be removed on finer days.